CONTACT Charles Edward Lawless, Jr. 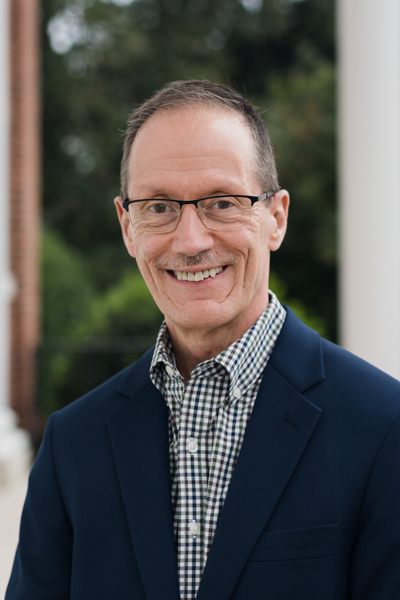 In addition to his duties at Southeastern, Dr. Lawless also serves as Team Leader for Theological Education Strategists for the International Mission Board. He previously served as a Vice-President for Global Theological Advance for the IMB. Prior to that, he was dean of the Billy Graham School of Missions and Evangelism at Southern Seminary in Louisville, KY, where he also served as Vice President for Academic Programming and the Director of Professional Doctoral Studies. Dr. Lawless served as pastor of two Ohio churches prior to joining the Southern Seminary faculty in 1996. He and his wife Pam reside in Wake Forest, NC.